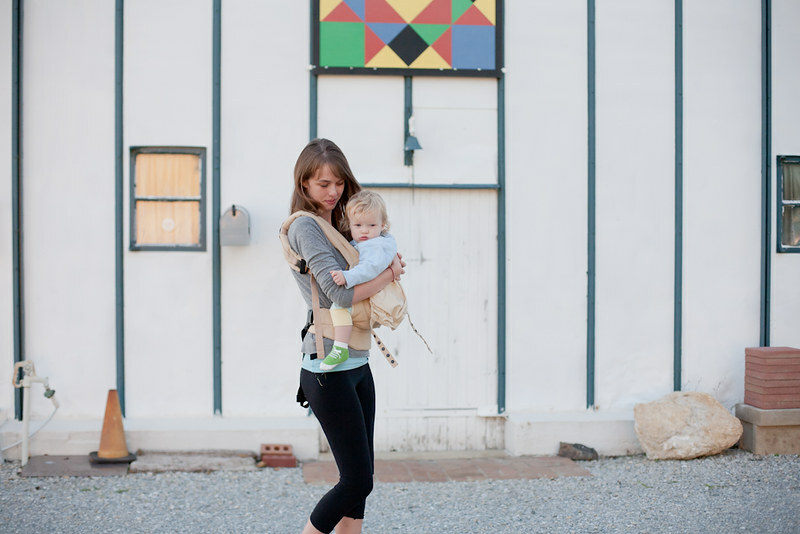 remembering some favorite baby wearing photos to celebrate world baby wearing week. 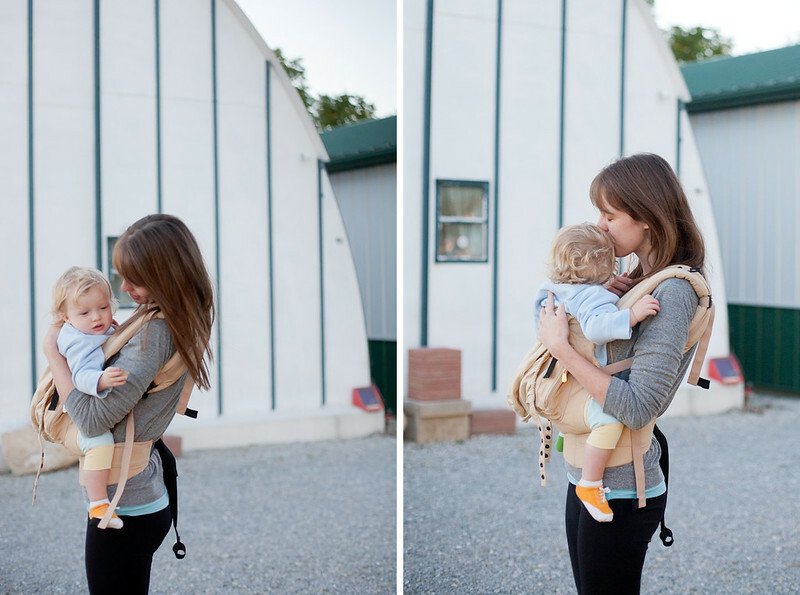 baby wearing is something very special and near and dear to my heart. also remembering that we all carry and "wear" our babies as mothers. I so wish I would have 'wore' Henry when he was little and I definitely plan on wearing baby #2 (if baby #2 ever decides to show up). I won't lie, I've considered starting now. Surely people won't find it strange that I'm wearing my two year old through the grocery instead of carrying him, right? Kids get so heavy sometimes! Haha!